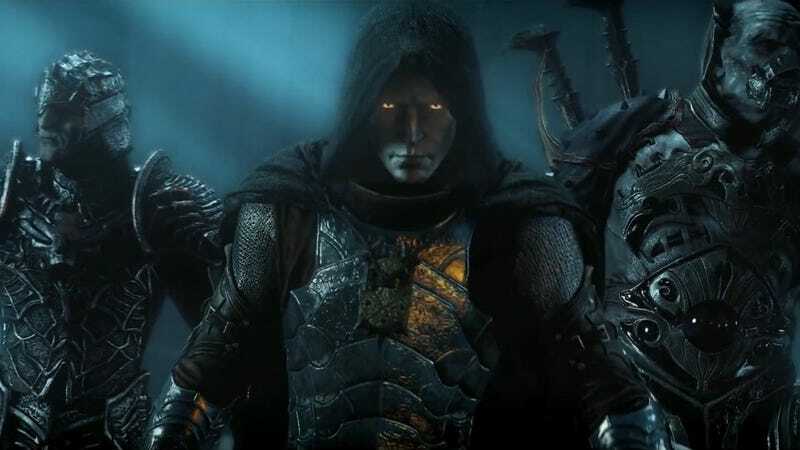 Shadow of Mordor is adding some new epic runes and an alternate skin that lets you dress up as Sauron's Black Hand, publisher Warner Bros. announced today. Keep in mind you only look like the villain—you're not actually gaining evil powers. The free update is out now for the Xbox One, with PS4 and PC versions to come.